10xers grew in their own unique way to support the Movember charity movement in raising awareness of testicular and prostate cancer, mental health and suicide prevention. While 10x supports a number of charities throughout the year, every now and then colleagues rally their teams and others across and beyond the business to get in behind an initiative they are directly involved with. 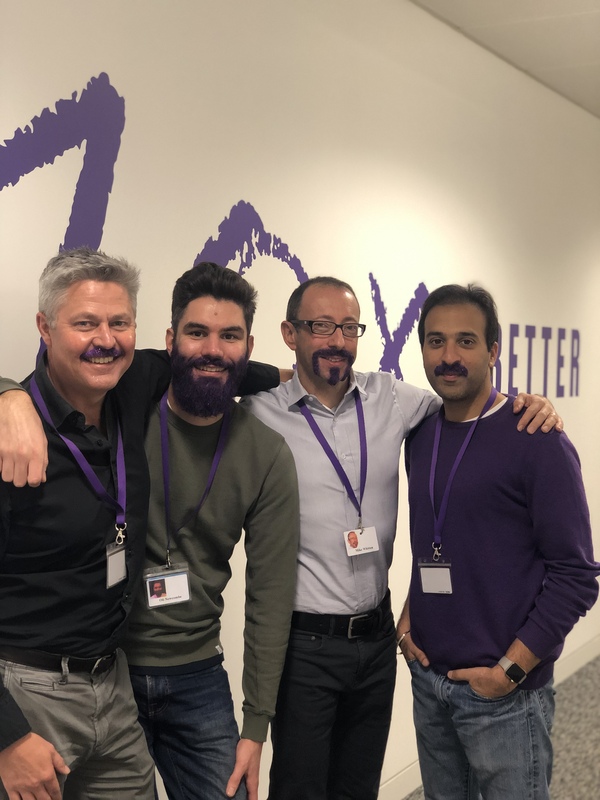 10x mo-bros and mo-sistas supported the digital fund-raising drive along with a cake bake sale held in the final week of the month. Over the course of November, the 10x Mos team raised more than £2,400. 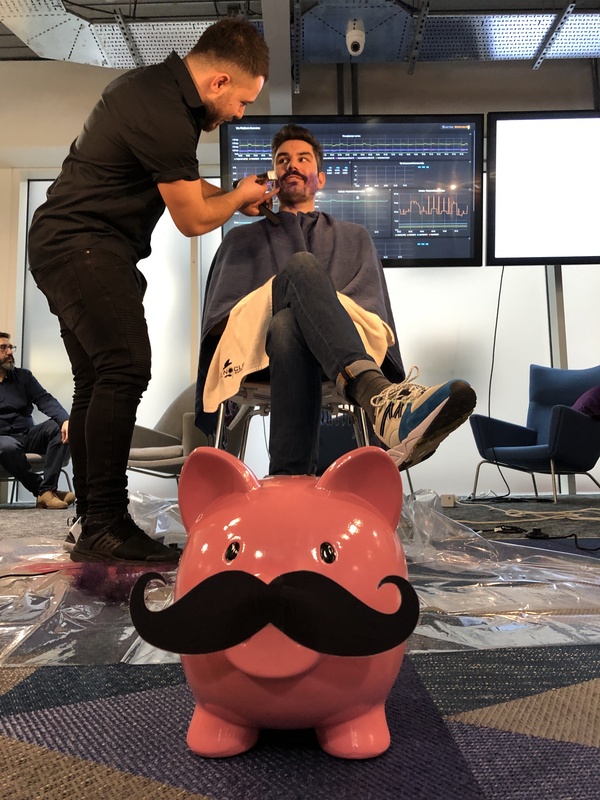 At the end of #movember as a few colleagues bristled with excitement and a 10x purple facial shine, a razor craftsman from the nearby Mr Monocle Barbers kindly accepted our ask to be part of a ceremonial in-office shave-off for our product owner and sartorial supremo Oli Newcombe. Reflecting our 10x values, it was a real journey of transformation and impact - all for a good cause! Here are a few snaps taken from the shave-off held shortly after the bake-off.